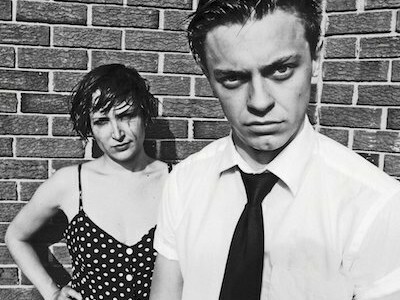 In our latest band spotlight, we chat to Peter Dreimanis of July Talk in advance of their trip to our home city of York on May 26. S] What are you most looking forward to about the UK and Euro dates you have coming up? P] I just can’t wait to bring our music somewhere new. 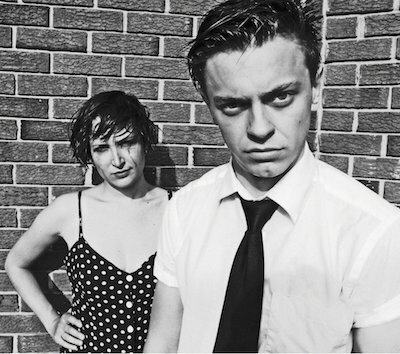 We’ve all played in a few bands before July Talk, some of which have toured in UK/Europe, but I’ve never been part of a project that has represented me so accurately. So, after touring so much in Canada, we’re eager to go abroad. Our live show is where we’re most comfortable so it feels good having that be our first impression on a new audience. S] Are you looking forward to visiting anywhere in the UK particularly while you are over? S] What keeps you guys passionate about creating? S] How do you look back at the success of tracks like ‘Guns+Ammunition’? S] What has been a career highlight for you guys? S] What are you most excited for this year in terms of plans after summer?